what is the length of the cane? 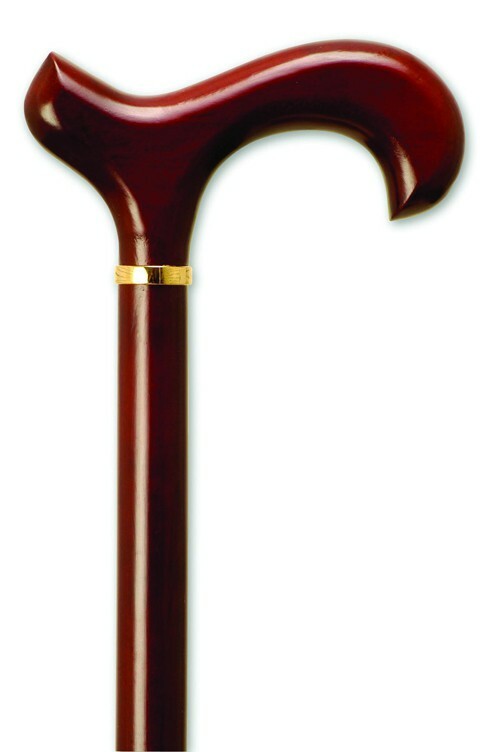 The length of the cane is 36 inches. Good product very sturdy and stylish.